My favorite candy? Hands down M&M’s! I made these M&M jars as simple gifts for some friends and wanted to share a printable tag for you to use, too as part of the Simple Holiday Gift Series! …or whatever your heart desires!! Super cute! I just pinned it! Thanks NaDell! M&M’s are the best! SUPER CUTE!!!! I printed it off and plan on making them for neighbors, friends, VT ladies….EVERYONE! THANK YOU SO MUCH!!!!! Merry Christmas! You are so welcome!!! Merry Christmas! I cannot get the middle thing to stop saying”loading”…can this be put it a jpeg form so I can save and print? Oh really? It’s showing up just fine for me. Thanks so much I will be using this for sure!!!! Hey! Thanks so much for this printable. 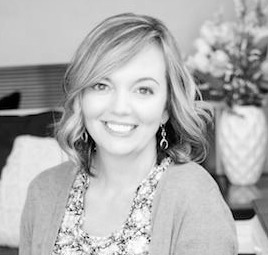 I had already been working on my own version of this sweet poem for all my boys classmates, but your printable is much cuter!!! LOL! 🙂 Thanks! So adorable! I printed the labels and can’t wait to make up these gifts. Thank you so much! I love this! 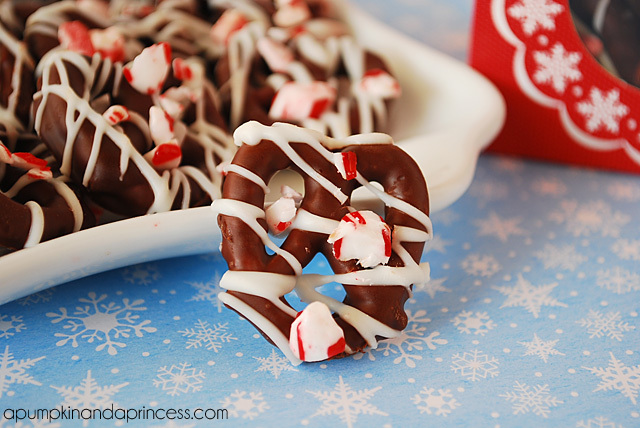 I pinned it and plan on making them for my daughter’s Christmas party at daycare! Thanks! This is a lovely idea. 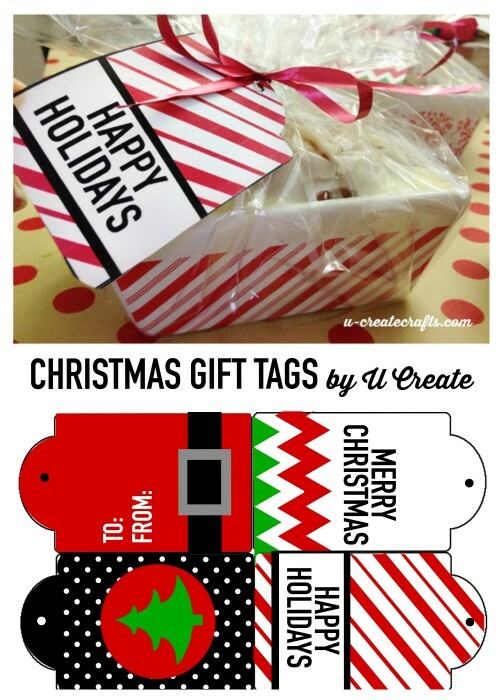 So easy and cute for neighbor gifts. I’m totally doing this! Welcome! Glad you found us!! I want to thank you for the idea. I am going to use these for my grand children’s stockings this year. Thank you again. Giving these to kids at church on Sunday. Thank you SO much and thank you for your generosity for sharing the printable for free!! Becky and Kari! I just watched your latest video featuring the birthday care package and balloons! What a beautiful idea to use your crafty gifts to bless others!!! Love! THANK YOU SO VERY MUCH! I want to make a religious treat for my son’s Kindergarten class and this poem/printable is perfect for it! I really appreciate that you made it free for us to download. My son loves telling his classmates the real meaning of Christmas. They’re never too young to share the Gospel right?? Thanks again, these are too cute!! This a fabulous! Thanks so much for making it available! I tied this to a bag of m&ms for each of the children in my daughter’s preschool class. Thanks for sharing! 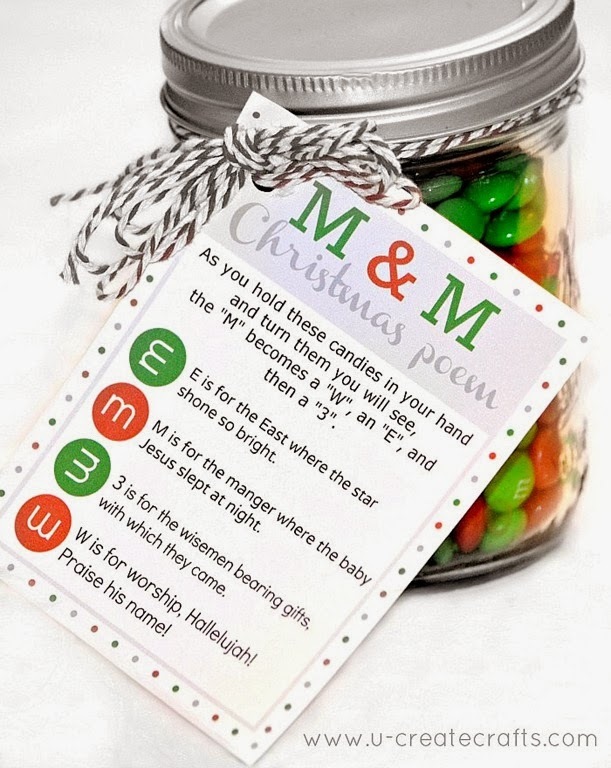 I absolutely LOVE the M & M Christmas Poem!! My child goes to a Christian school & these are beyond perfect for his class Christmas party on Friday!! Thank you SO much for sharing!! God bless & Merry CHRISTmas!! Does it cost anything to use this template? Just found this on Pinterest and LOVE the idea – thanks so much for your generosity in providing the labels!